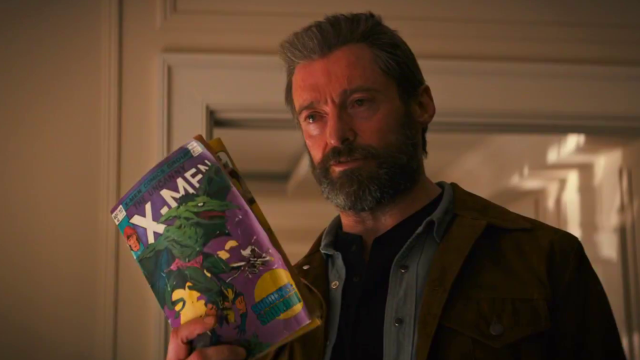 Logan, the third and final film in the Wolverine trilogy (beginning with 2009’s X-Men Origins: Wolverine and 2013’s The Wolverine), is going to have a decidedly darker tone than the character’s earlier appearances. This was a concern for Twentieth Century Fox, according to chairman Stacey Snider. Variety reports that Snider spoke about their feelings during a Q&A at the Recode Media conference in Laguna Niguel, California on Tuesday. Back in October 2016, director James Mangold posted a picture of a script page on Twitter, which gave us a look at the tone of the film. It described fight scenes and began with an F-bomb, making the R rating clear from the get go. By the end of the page, Logan is getting beaten up with a variety of weapons, including guns, knives, fists and a drill. 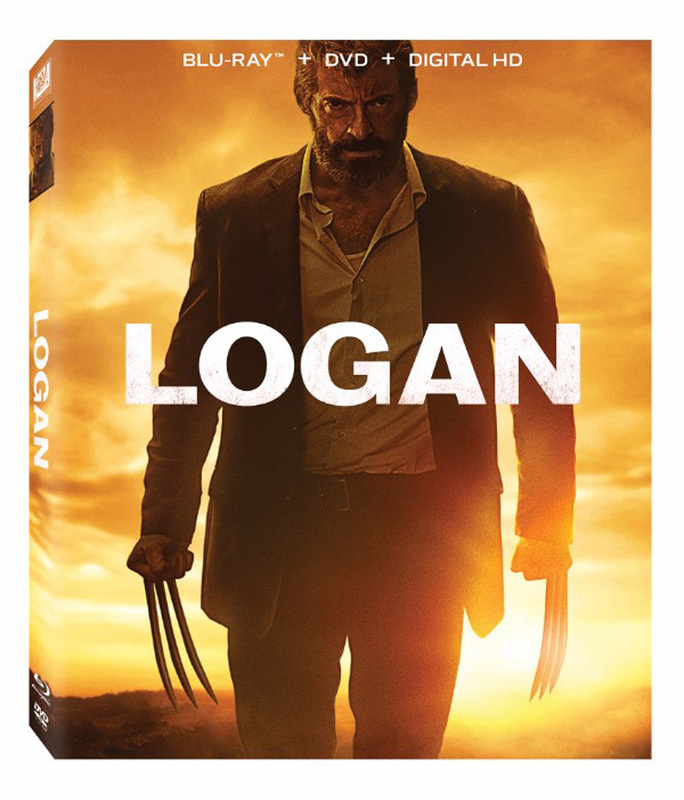 In the film, a world weary Logan is taking care of Professor X in a hideout on the Mexican border. A young mutant, however, will change everything for him. This will be the ninth time star Hugh Jackman has played this role on the big screen. The film also stars Patrick Stewart, Boyd Holbrook, Richard E. Grant, Stephen Merchant, Eriq La Salle, Elise Neal and Elizabeth Rodriguez. Logan will hit theaters on March 3, 2017.